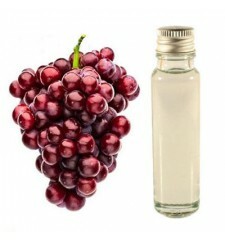 An essential oil grape filled with vitamin E and omega 6. 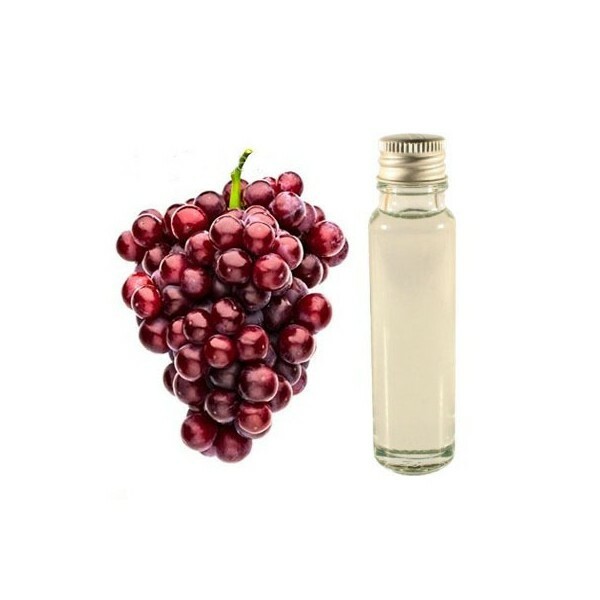 The essential oil of grape used to effectively combat cellulite and strengthen the lymphatic system. It revives the spirit and the mood is Benegas. 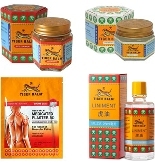 Finally, it stimulates the digestive system and effectively cleans skin problems such as acne or excess oil.